A custom Engagement ring says a lot about the person who is looking to propose and shows their significant other just how much they think of them by getting a ring made that is one of a kind and unique. If you are looking to commission a custom engagement ring, then you can get some excellent ideas of what you can do by looking at various websites and blogs. There are many ways that you can make your ring unique, and here are some thoughts to help you get started. Many people are drawn to vintage jewellery as it has sophistication that can sometimes be lacking in its modern counterparts. Using the classic Art Deco or Art Nouveau inspiration, you can create a bespoke engagement ring that will have your other half in no doubt about your commitment to them. A good jewellery designer will be able to help you create a ring that is a throwback to the past with a modern twist and ensure that you get a resounding yes to your proposal. Another way to create an eye-catching engagement ring is to make something in a less traditional form. You can choose a stone has a unique shape to it, such as a heart or pear shape, and have a custom ring created that will be the right size to accommodate your uniquely shaped stone. Also you need to remember that the bigger the ring, the more it will cost, so make sure that you set yourself a realistic budget and explain this to your jewellery designer. You can see a wide array of stunning engagement rings in Sydney at Certified Diamond Network to inspire you as to what can be created. 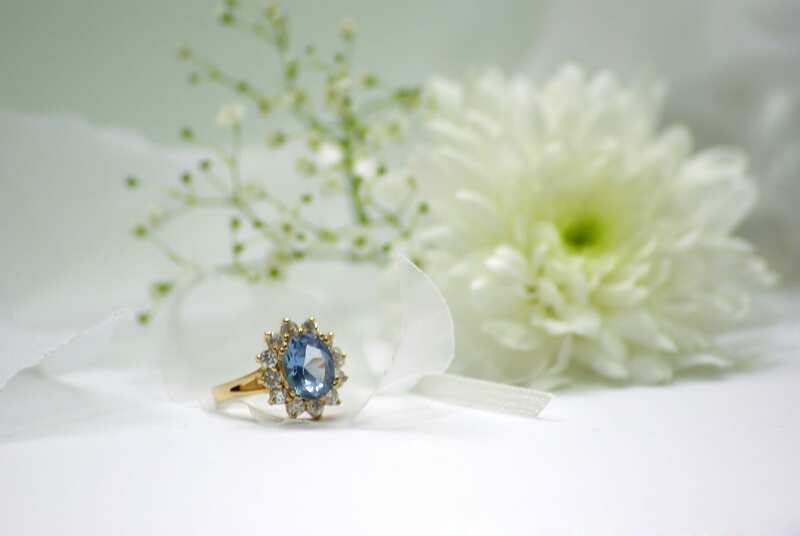 One way that you can make your engagement ring stand out from the crowd is to use precious stones of various colours. 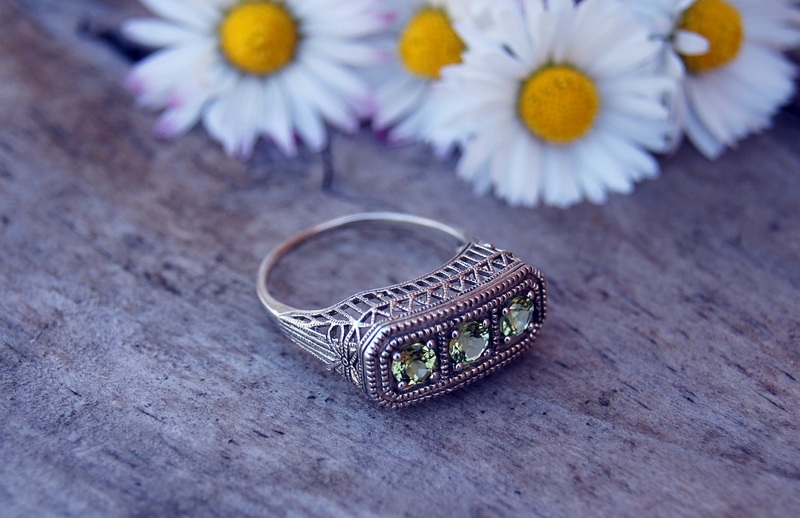 Traditionally, many people will choose diamonds as their stones of choice, but you can also add rubies, sapphires, or emeralds to the design which will help it to get noticed when worn on the ring finger. Adding a lot of different coloured stones to a ring is not common, so you can guarantee that the finished ring will be unique and one of a kind. Another way that you can make a ring stand out and be noticed is to use oversized stones in its design. Of course, this may not be possible if you have a limited budget, but if you have the cash to not worry about how much it costs you can show your partner how much you think of them by choosing oversized diamonds or other precious stones. Whatever design of engagement ring you decide to have custom made for you, make sure that it is in taste and character of your partner, as well as being practical to wear every day. At the end of the day the engagement ring is just a token of your affection, and no matter how big or small it is, if the intentions are genuine, your partner will love it no matter what!